World Longtrack Team Championship: 2013. European Solo Championship: Final 2007, 2016, Semi-final 2004, 2006, 2015, Preliminary Round 1984. British Masters Championship: 2000, 2003, 2008, 2010, 2011, 2014. British Championship: Round 1968, 1969, 1970, 1974. British Under 21 Championship: 2002, 2003, 2004, 2005. 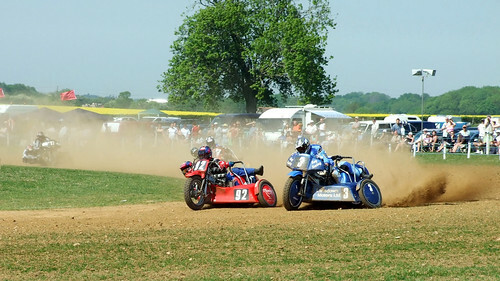 South Eastern Centre Championship: 1957, 1959, 1976, 1980.